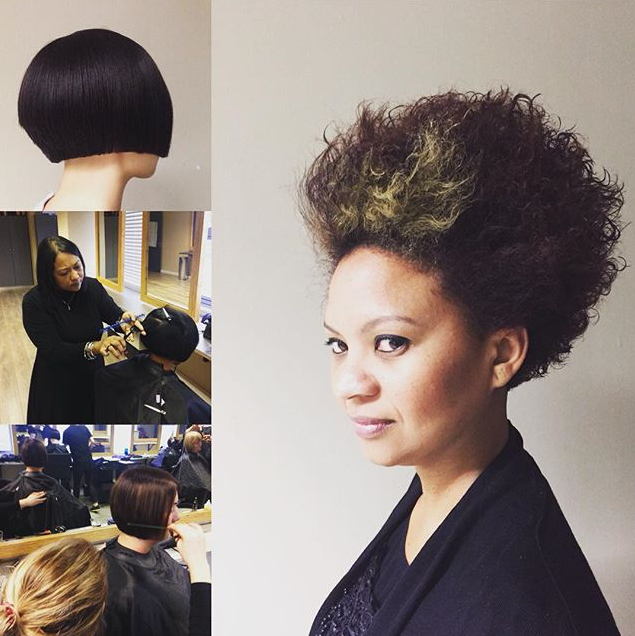 The globally renowned Allilon Education team has just returned from a fortnight in South Africa, where they have been delivering their sought after Barbering course to local hairdressers looking to take their skills to the next level. The recent journey took Allilon Educator, Jonathan Corby, to the Carlton Hair Academy in Johannesburg to teach students the art of Barbering. This popular course is a must-attend for hairdressers looking to gain in-depth knowledge in the world of barbering. Designed to build confidence and understanding in men’s hair cutting, students explore suitability with regards to head and face shapes, understanding choice of length and styles, corner placements, dealing with difficult growth patterns, working with hairlines, scissor/clipper over comb, freehand and refining. The two-week course included lectures, hands-on informative workshops and demonstrations by Jonathan Corby who has 12 years of experience in gent’s hair styling.